Cara Milgate embodies an extensive dedication to the real estate community. Cara began her real estate sales & lending career 28 years ago. 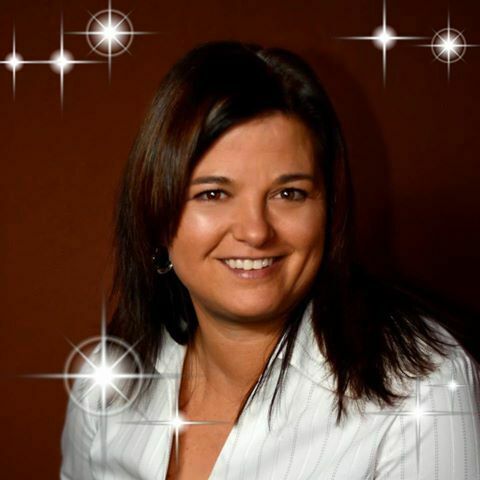 Cara possess a passion and determination to assist her agents to accomplish their short and long term goals. Within the first meeting of Cara you will feel comfortable with her, as she will tap into what your wants and needs are. You will experience her confidence, knowledge, compassion and competitive nature. She has distinguished herself as an expertise in the real estate field. Cara also dedicates herself to the real estate community and is part of a Real Estate Panel which educates and give seminars to other real estate professional in the community. Cara has resources and contacts that will only enhance your success as a successful realtor. Cara is known for her marketing skills that result in the high volume at a pace that most managers would consider unachievable, with her direction real estate agents achieve astonishing levels of success. Cara provides coaching and high tech accountability that is cutting edge in the real estate industry. If you are looking for an exceptional Real Estate Manager, Cara Milgate is the one you want standing beside you and guiding you. Cara’s reputation speaks for itself and is well known in the real estate industry. Her agents are not shy and have provided many testimonials/recommendations.